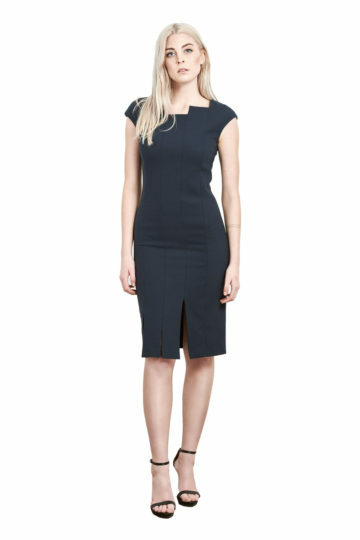 A very classy and elegant silk dress that through its simplicity is a great attention stealer. 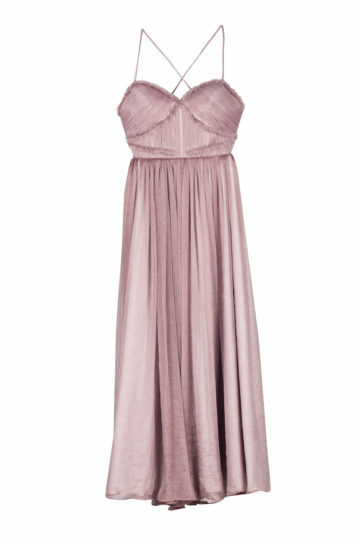 Beautiful for formal occasions, such as dinners or events. Goes really well with any style of accessory; statement and dainty.